Florida Youth Serve the Houston Community! Announcing LINC's New Executive Director & CEO! We believe that the best way to reach our cities is to plant new churches. LINC's churches are self-sustaining, are led by local leaders and focus on bringing tangible blessings of Jesus' Kingdom to their communities. Our LINC Bible Institute trains local leaders in communities to begin new outreach ministries and plant new churches. Our focus is on grassroots leaders who are empowered to reach their potential in Christ. Christian Doctrine classes begin in January in English and Spanish. 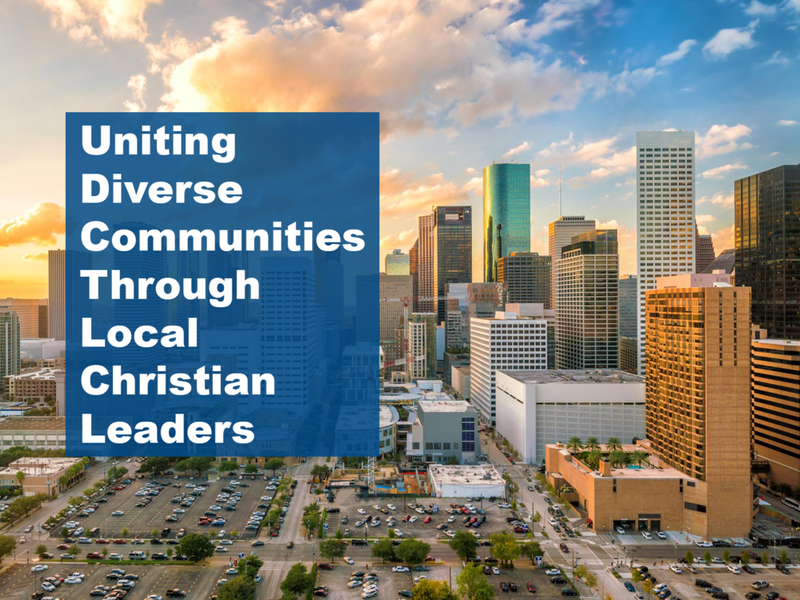 For more details contact Dr. George Creamer gcreamer@linchouston.org. OUR LINC FOOD DISTRIBUTIONS ARE HELD MONTHLY AT COMMUNIDAD DE GRACIA & CENTRO DE FE Y ESPERANZA. Our holistic programs focus on empowerment and development, restoring the physical, spiritual, emotional and relational aspects of life in our communities. The goal is always to point people to the true bread of life, Jesus Christ. Jesus' great commission is to "Go, and make disciples of ALL nations..." Matthew 28:19-20 Since our city is so diverse, the mission field is right here! We make disciples through all of our LINC Mission churches, our LINC Bible Institute and our Houston for Christ Mission Trips.